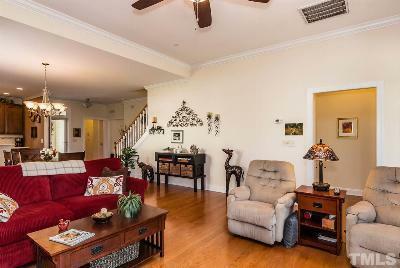 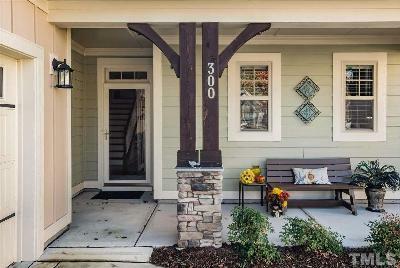 Single Family Home NO LONGER AVAILABLE--SELLER DECIDED TO STAY!! 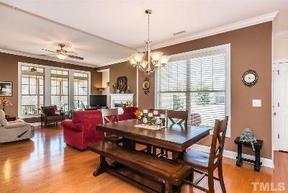 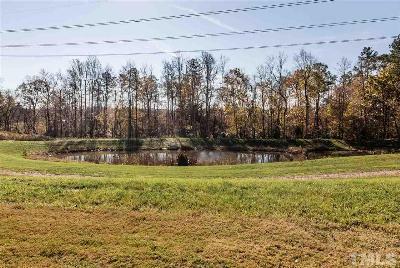 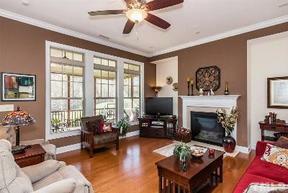 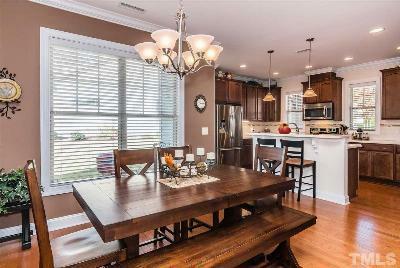 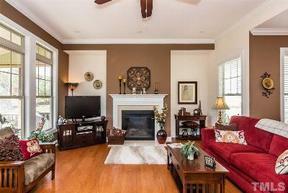 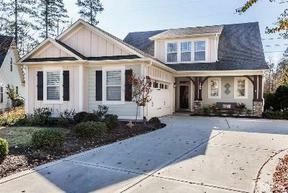 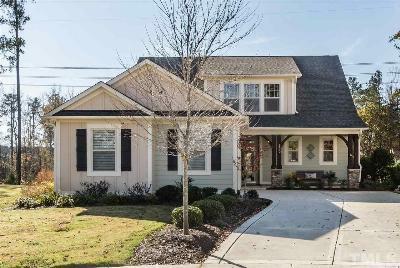 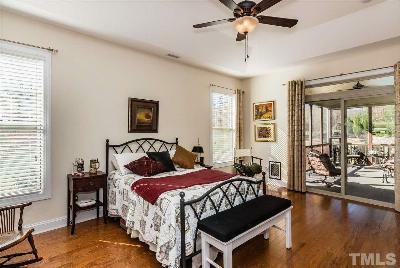 MOVE IN READY, spacious Villa on cul-de-sac lot bordering community green space w/pond, walking trails. 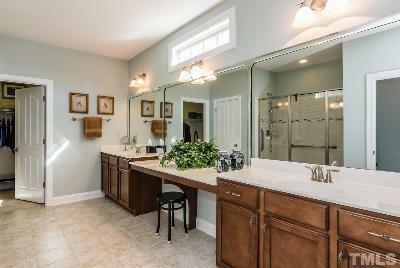 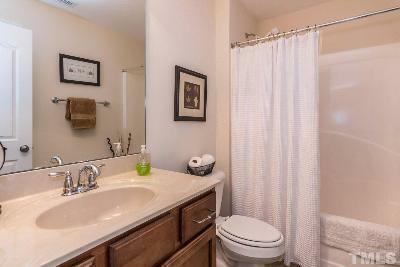 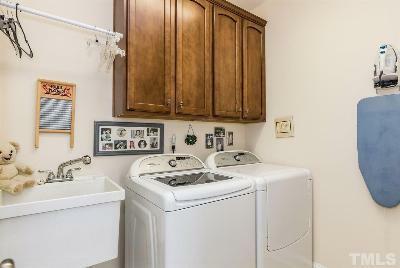 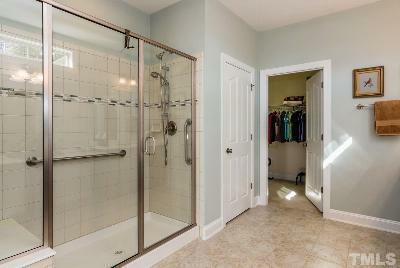 Hardwood floors throughout main level with ceramic tile in bathroom. 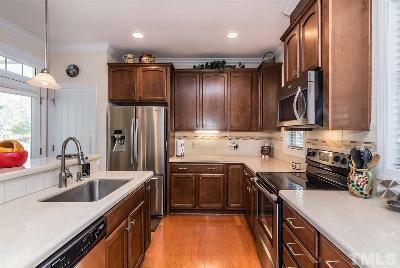 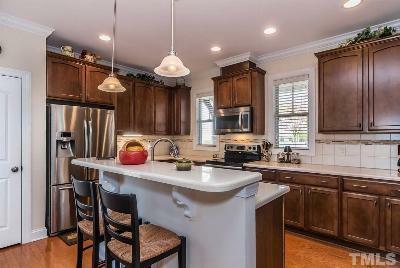 Silestone in kitchen/master bath, stainless steel appliances. 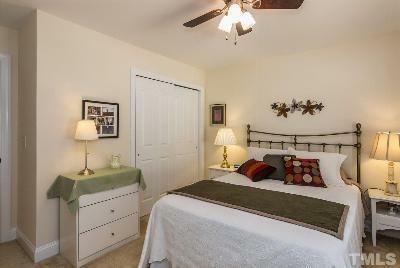 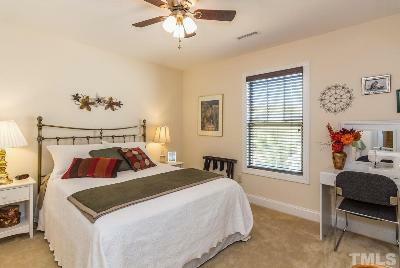 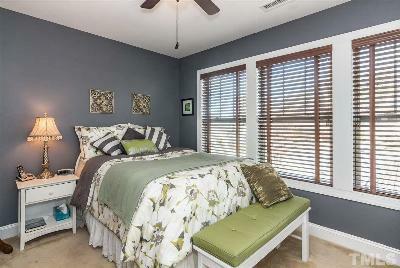 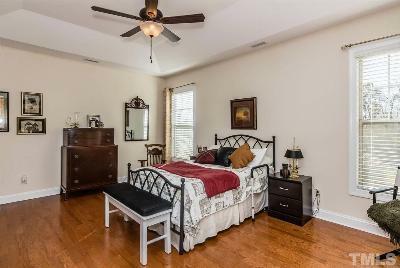 Master suite on main floor with trey ceiling and large walk-in closet. 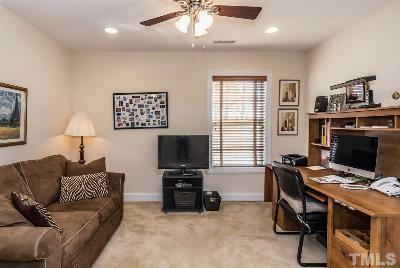 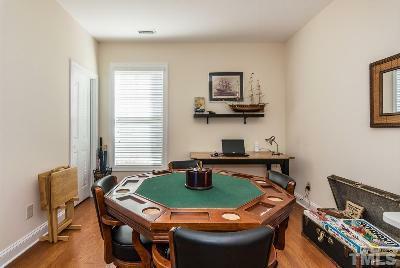 Flex room used as a game room but would be perfect for a formal dining room, office, etc. Lots of light and open floor plan. 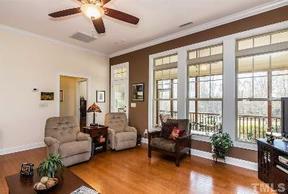 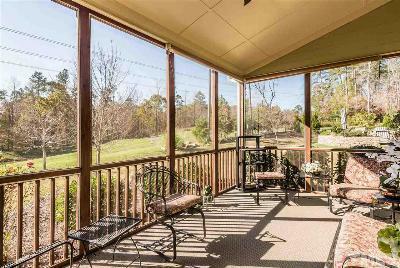 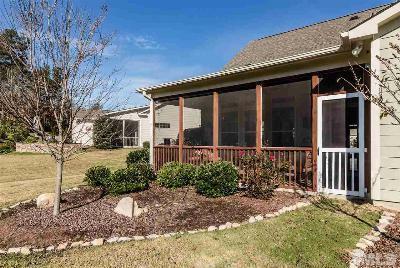 Screened porch w/aces from living and master bedroom, with great views.